Engineers from the National Advisory Committee for Aeronautics (NACA), who joined NASA after its creation, tested, developed, and recommended one of the most vital technologies that the United States needed in order to successfully launch the Saturn rockets in the 1960s. These engineers had become experts in the field of high-energy propellants, particularly liquid hydrogen, and believed it should be used to power the upper stages of the Saturn rocket. In 1959, these engineers made that critical recommendation to Wernher von Braun. The liquid hydrogen recommendation was not one that von Braun accepted at first. Von Braun and his team had more faith in the kerosene and liquid oxygen rocket propellants, with which they had more experience. He later acknowledged that the recommendation contributed immensely to NASA’s successful attempt to land the first human beings on the surface of the Moon in 1969. 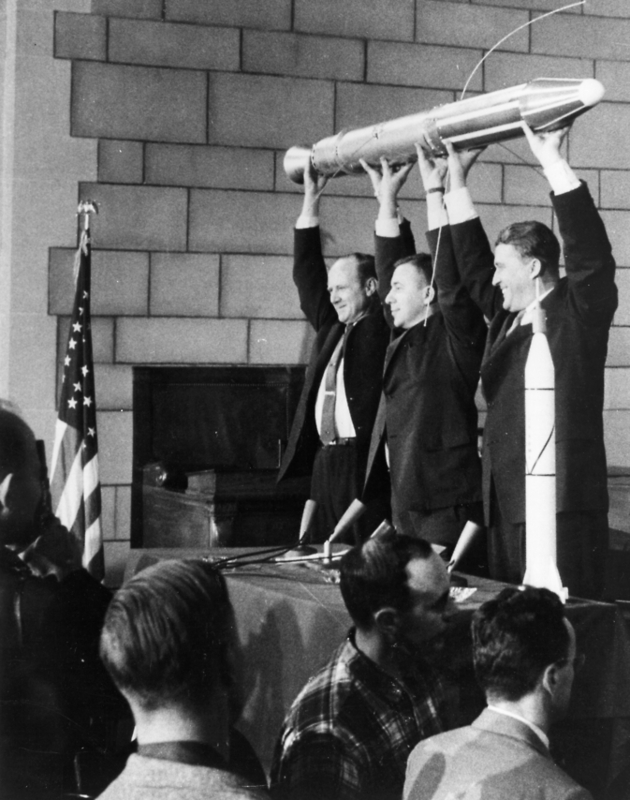 So how did the NACA get involved in rocket research?